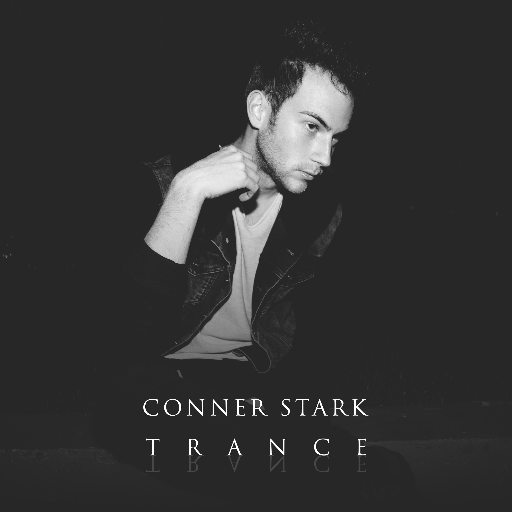 Released: Los Angeles-based electronic pop-rock artist, Conner Stark, announces the release of his new single, “Trance.” This track is the first single from his upcoming debut EP, Stranger, which is set for release in late August. According to Stark, “Trance” tells the story of the fixation that occurs when we are hypnotically enticed by the good in someone and, as a result, blinded from the bad. 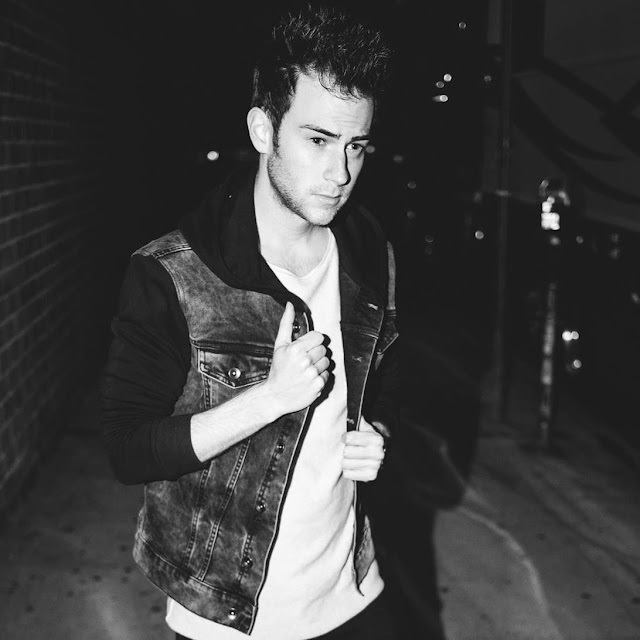 Conner Stark is currently preparing for the release of his debut EP, Stranger. Stay tuned for more of Conner Stark’s.